The Tenant Fees Bill returns to the Parliamentary agenda this week with the Homeless Charity "Shelter" among those turning up the pressure for it to go further. The legislation will reach 'report' stage at its 2nd reading in the House of Lords on Wednesday 10th October, giving time for MPs to put forward and debate any further amendments to the Bill. 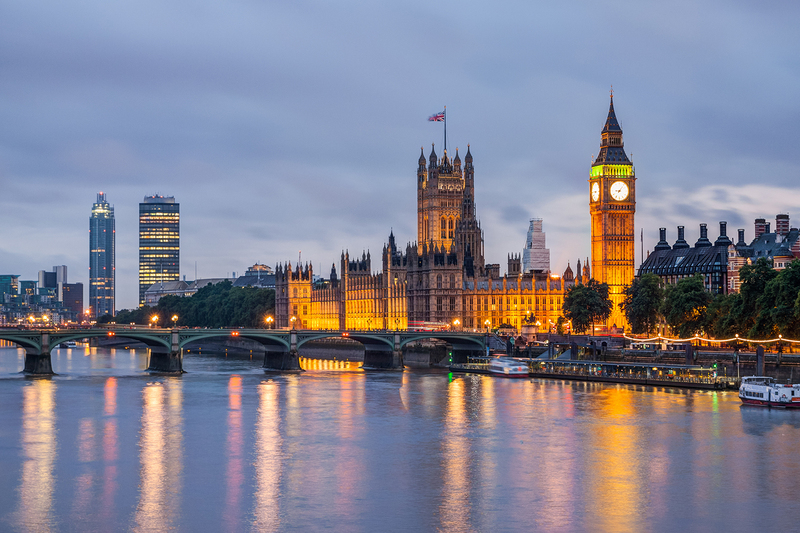 Mayor of London Sadiq Khan has called for a cap on security deposits of three weeks’ rent rather than the six weeks proposed in the legislation, while there are also concerns regarding exemptions for default fees. At Paramount Properties we do not charge our tenants fees for contracts or referencing - something we brought in at the start of last year. We do, however, expect our tenants to pay 50% of the inventory move-in costs because this totally benefits both parties and is incredibly important. Of course, once the ban becomes law, it is likely that no charges can be made to tenants, and we will then endeavour to get our landlords to settle the full amount of the inventory, schedule of condition, check-in and check-out report. Whilst we are confident in the top quality landlords we work with at Paramount, we are pretty certain that a number of letting agencies will struggle to pass these costs fully onto their landlords, and that could mean a much more difficult time for all parties at the end of the tenancy when allocating deposit funds. So what is the journey of the Tenant Fee Bill, and when is it likely to become law? The Bill now dictates that default payments will not be a permitted payment if the nature of the fee is not recorded in the tenancy agreement. Landlords and agents will be required to pay back a prohibited payment within a period of 7-14 days, where previously they had 28 days. Relocation agents will be allowed to charge a tenant where they have only sourced the property for them and are not working on behalf of the landlord. Please remember that until the Bill comes into force, fees charged by letting agents are completely lawful as long as agents clearly display them both in branches and on their websites. The next reading happens this week on 10th October, and once that has happened, if there are no more amendments to be considered, the bill will be ready to receive royal assent. This is when the Queen formally agrees to make the bill into an Act of Parliament (law). There is no set time period between the conclusion of consideration of amendments and royal assent so it could happen very this year, or it could take place in 2019. What happens at royal assent? When royal assent has been given, an announcement is made in both Houses – by the Lord Speaker in the House of Lords and the Speaker in the House of Commons. 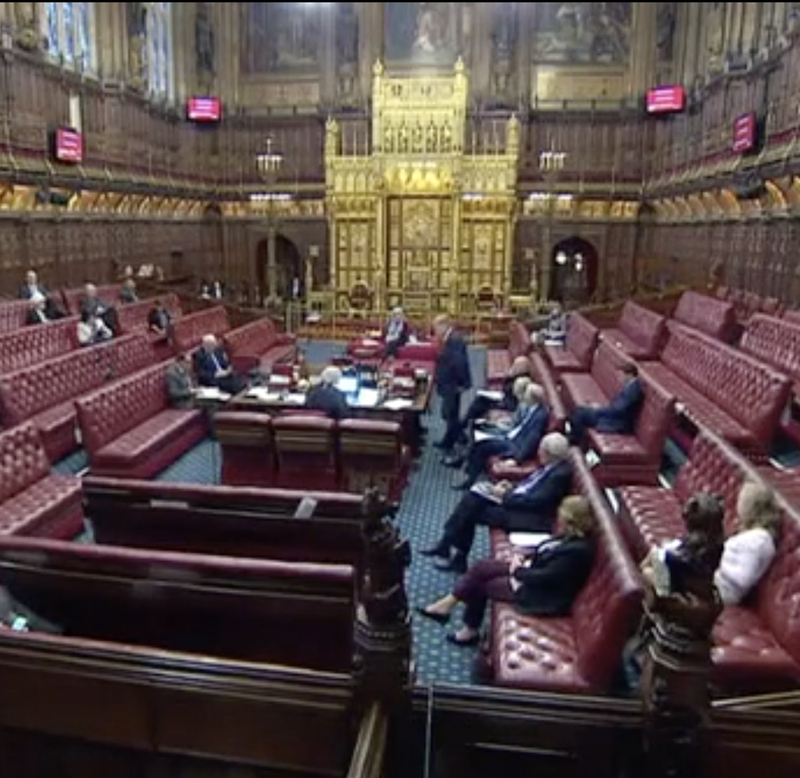 At the formal end to a parliamentary session (called prorogation), Black Rod interrupts the proceedings of the Commons and summons MPs to the Lords chamber to hear the Lords commissioners announce royal assent for the bills passed towards the end of the session which had not received royal assent earlier in the year. What happens after royal assent? The legislation within the bill may come into effect immediately, after a set period or only after a commencement order by a government minister. A commencement order is designed to bring into force the whole or part of an Act of Parliament at a date later than the date of the royal assent. If there is no commencement order, the Act will come into force from midnight at the start of the day of the royal assent. The 2nd reading of the bill happened today. On "world homelessness day" 10th October 2018, it was deemed by all that this bill must be passed and it should now go to grand committee for a final hearing. The only points of further debate are the provisions of being able to retain a holding deposit; whether the security deposit should remain at 6 weeks rather than be at 4 or 5 weeks rent; that default fees could be covered by other legislation - such as Keys & Security fees legislation and late rent payment fees in the Housing Act 2004,or capped at £50/item; and finally, whether S21 notices cannot be served if "unlawfully charged fees" have not been refunded and how £678 million of unlawful fees paid over the past 5 years by tenants should be refunded, and how that would happen.